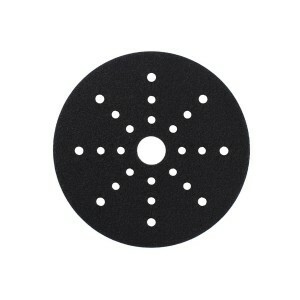 225 mm backing pad designed for Mirka LEROS 950CV. 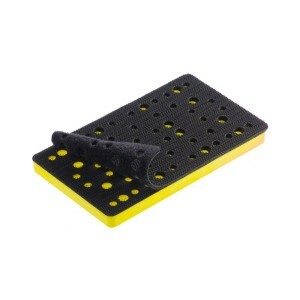 This hard backing pad is recommended to be used together with an interface (MIW9534611). Optimised to be used together with Abranet net sanding abrasive for a smooth surface finish. 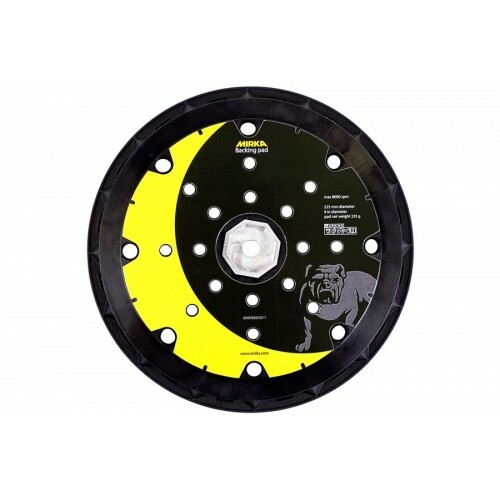 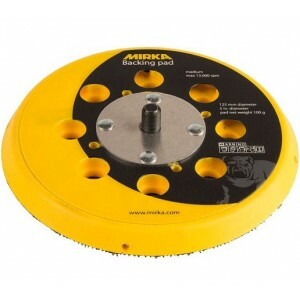 Mirka Abranet Backing Pad Suitable for DEROS only 125mm 28 Hole The Mirka backing pads..
Mirka Backing Pad Deos 81 x 133mm 46 Hole Comes with 1 Pad Saver The Mirka backing pads for..
Mirka Interface Pad For Leros Contains 1 Interface Pad 3 mm thick soft interface for Mirka LE..